Working in a Parisian notary office (with over 50 collaborators), you will be working in the Real Estate Team, which accompanies professionals carrying out their real estate operations, with a specific focus on investors carrying out their real estate investment projects across various sectors (offices, hotels, logistics, health, shopping centres, accommodation). 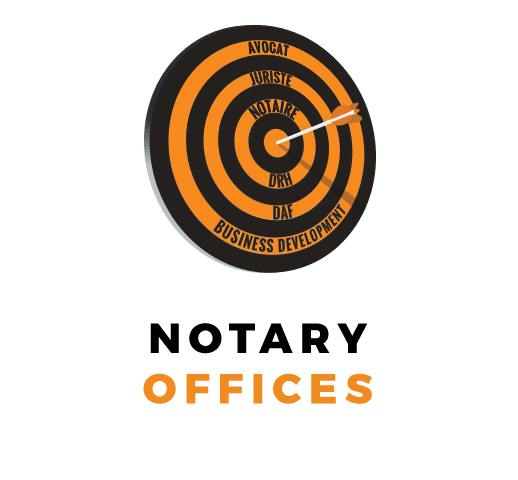 You will be working alongside one of company’s notaries. Solving of any problems arising during the above. Send us your CV to the address team3[@]teamrh.com, specifying the reference Team3292. We assure you complete confidentiality in the consideration of your application.